May 12, 2014 · by Zack Reyes · Post may contain affiliate links. See my disclosure policy here. Hair care can be expensive. There are all sorts of products that are available for your hair. From shampoo to conditioner, to hairspray, hair gel, mousse and more, it all costs money. That being said, there are a few ways that you can save money on hair care and cut down the cost of hair care products. 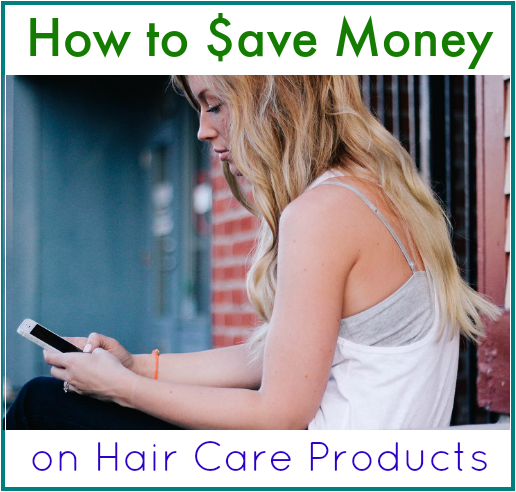 Save money on hair care by shopping smart. If you're looking to save money on hair care, printing hair care coupons is one of the easiest ways to do that. Grocery and big-box stores carry dozens upon dozens of hair care products from many different brands. A lot of these brands put out money saving coupons that can stretch your dollar. Manufacturer's coupons for hair care products come around very often and are found in many different places. You can find hair care coupons online, in newspaper inserts, stuck to products and on tearpads. Some of the most widely available hair care coupons are Tresemme coupons, Pantene coupons, Suave coupons and Loreal coupons. There are also a number of mobile applications that can help you save even more on hair care products. Ibotta and Checkout 51 are leaders of the pack. Check them out to see if you can find more savings opportunities for hair care products. 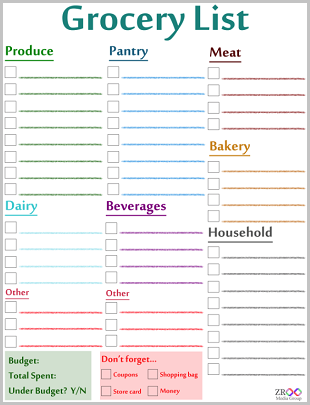 Aside from using coupons, you can also save money by simply shopping smart. Look for store sales and promotions that can cut the price of products. Look for clearance products that can save you a big percentage of retail prices. Even if you're not using coupons, you can still save money by simply being smart with the way you shop. - only use half a pump on all pump products. Most are calibrated to give you way more than you need for a full pump. - don't wash your hair every day. Studies have shown that shampooing every single day can actually be damaging to your hair. So next time, instead of running right to the store when you run out of shampoo, plan on buying that shampoo beforehand, that way you can shop a sale. If you wait until you run out of product, you are at the mercy of what the store is charging. Shop around when you don't NEED it and you can pass up a high price and wait for a sale. To find more hair care coupons, take a look at the tremendous selection of free printable coupons below.